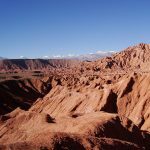 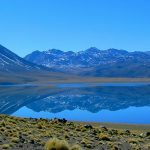 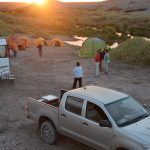 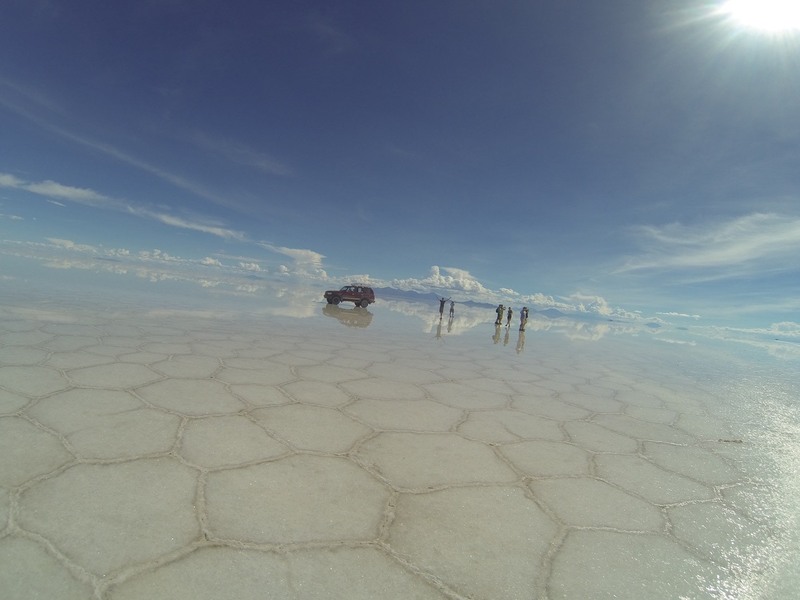 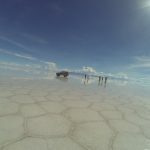 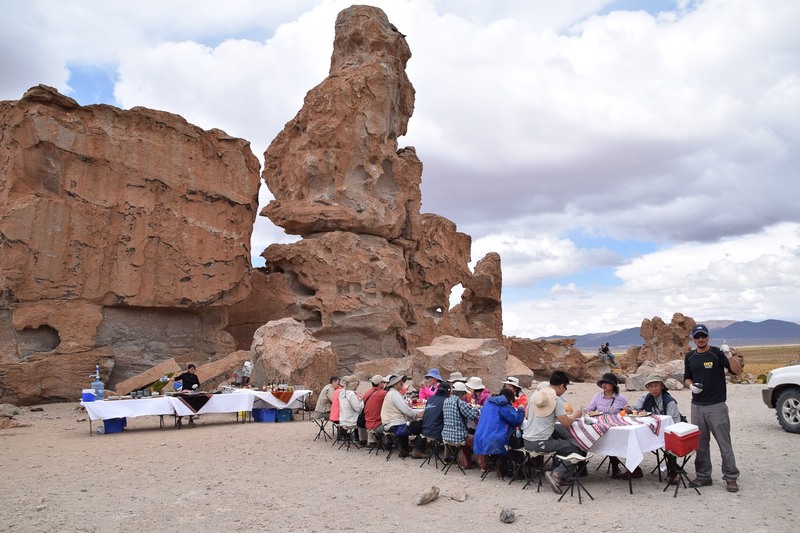 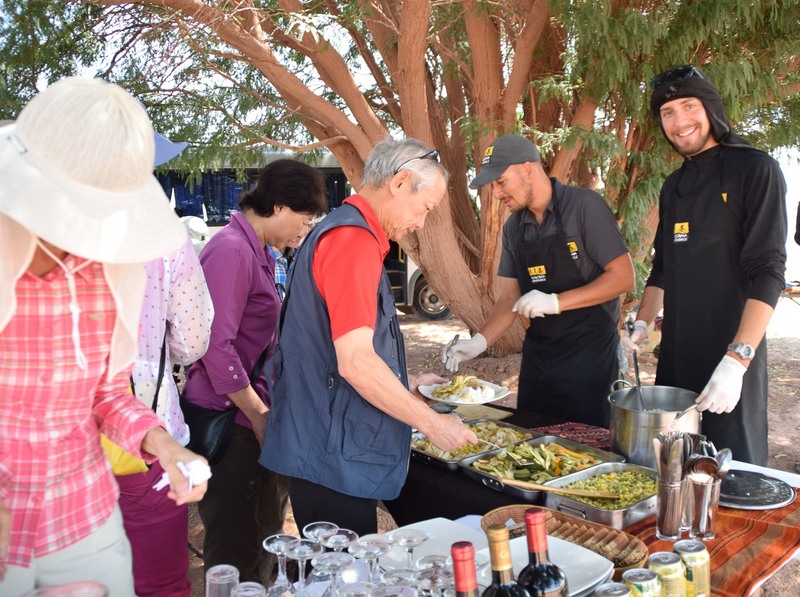 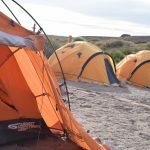 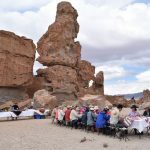 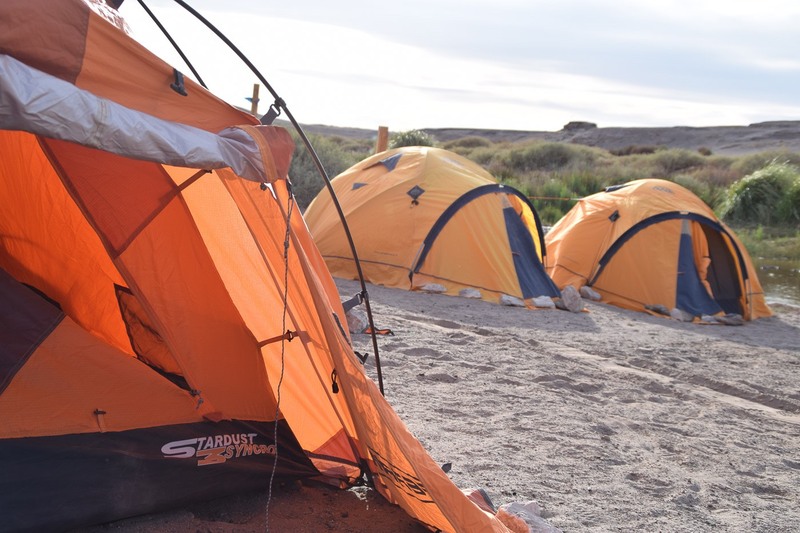 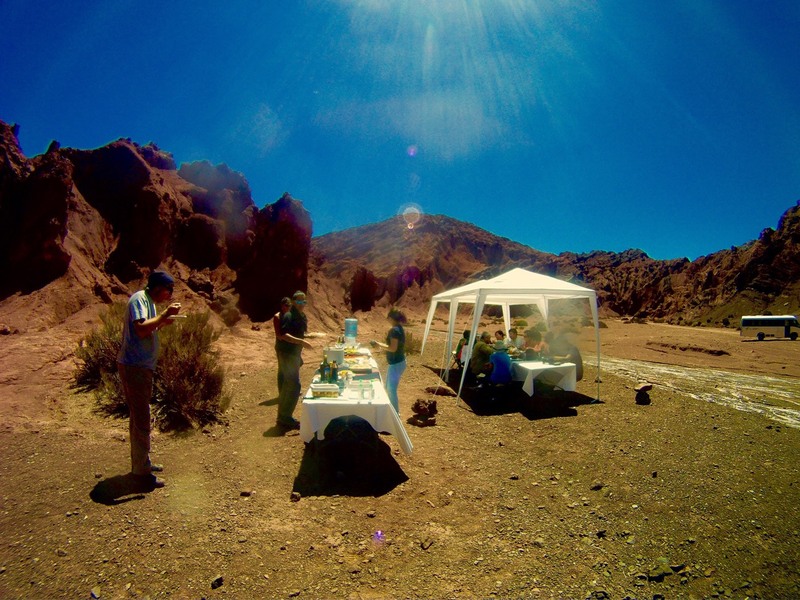 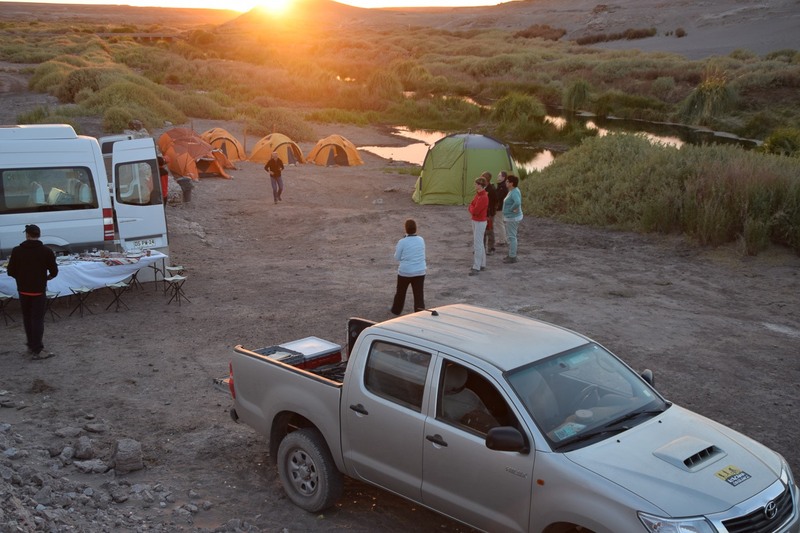 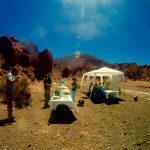 Atacama Experience offers personalised, Taylor made Eco-Cultural Circuits, Expeditions and Adventure Trips, where our clients can Experience the Atacama Desert, as well as the most remote, and beautiful areas of the South American Andes. 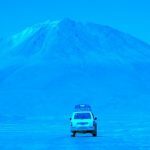 Calmly, slowly, intimately, away from Massive Tourism, and Monopolised Services, our clients can live deeply, and fulfil their dream Voyage. 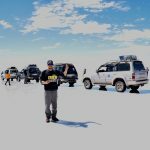 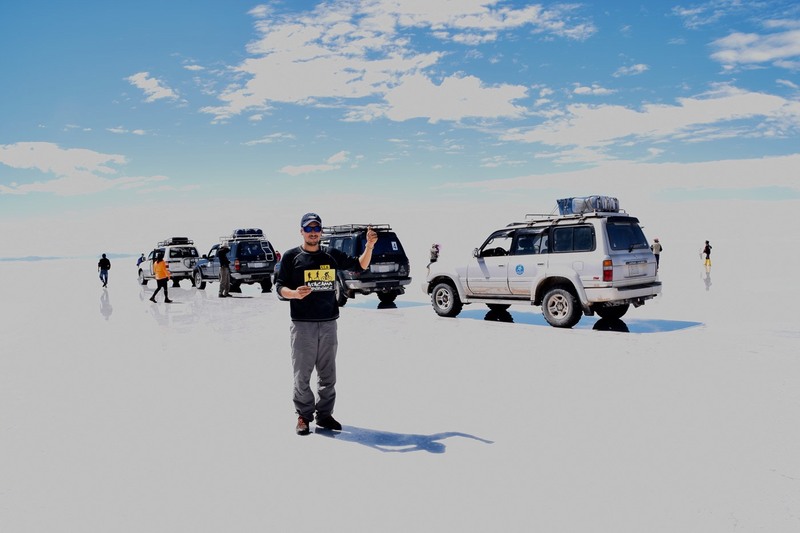 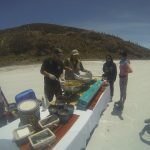 With respect for local cultures and low ecological impact, we offer a Wide range of High Standard Professional Outdoor Logistics and Organisation, for multi-day trips in the South American Andes (Chile, Bolivia, Peru, Argentina and Venezuela). 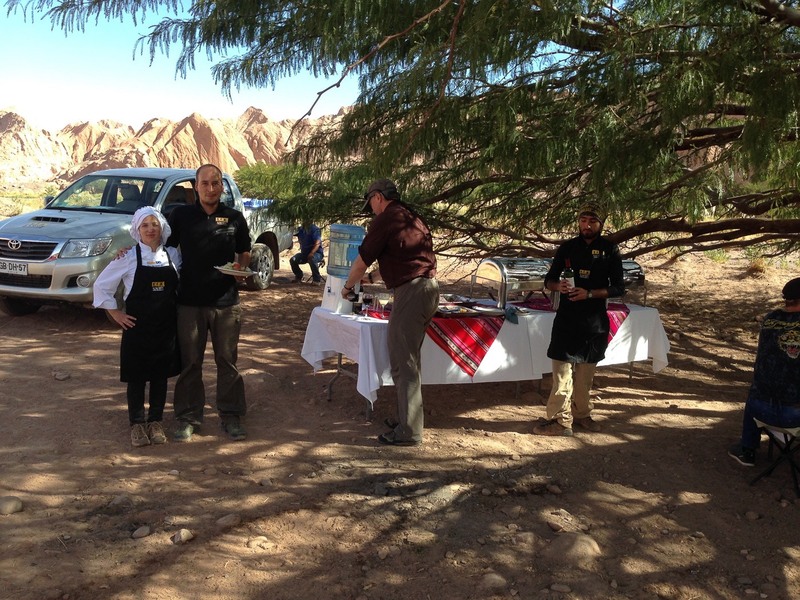 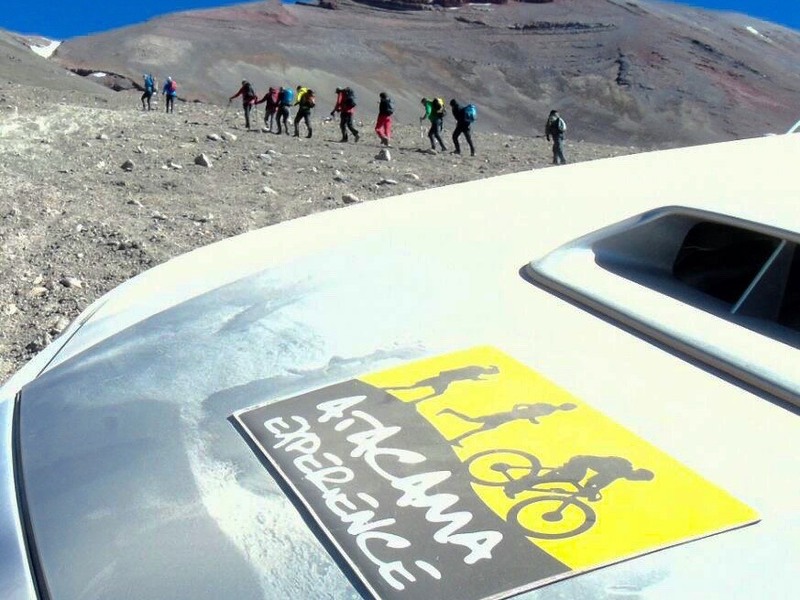 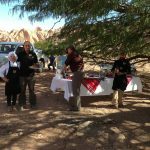 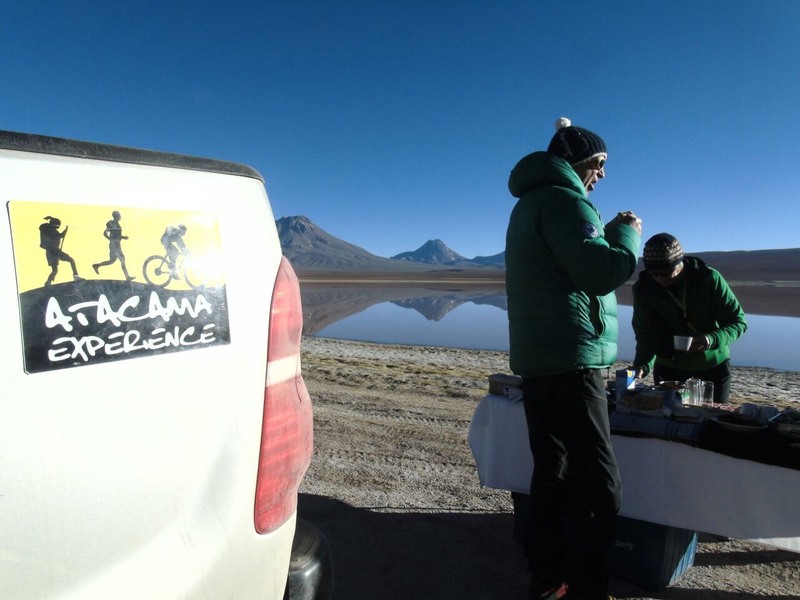 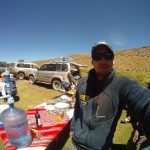 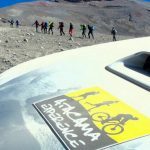 Come and live the best Organisation & Experience, with the 5 Innovation price winning Pro-Logistic Company, Atacama Experience. 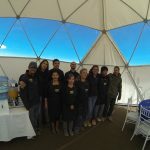 Taylor Made, non-massive & low Ecological impact Programs, in the Atacama Desert, Bolivia, Peru, Argentina, Patagonia, Easter Island, and the South American Andes, From Venezuela to Fire Land. 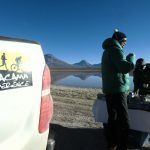 Multi Day Mountain Bike &/or Trekking Adventures. 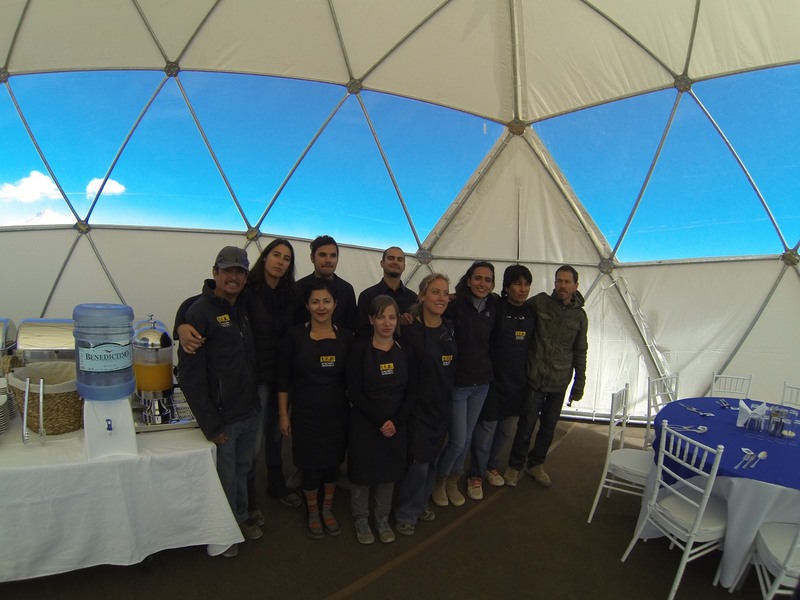 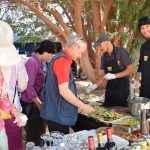 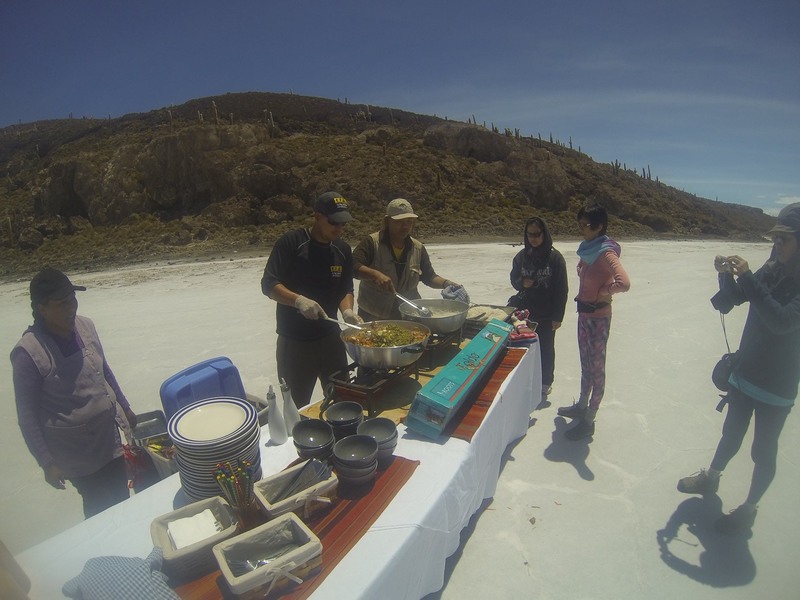 Catering for VIP & Luxury Events (Multi- day, of Single services), from 02 to 250 people or more. 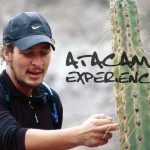 Pro-Logistics & Full Coordination for filming, Photographic and other special Taylor made projects or Events. 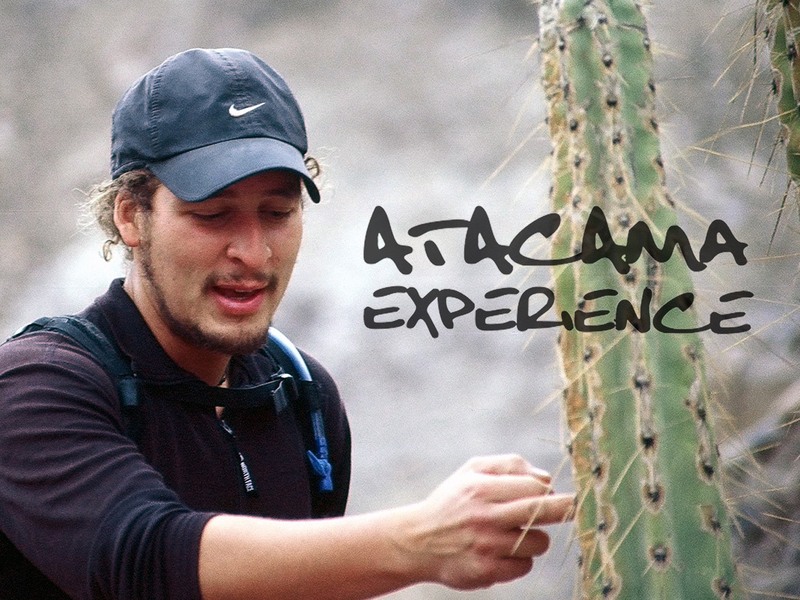 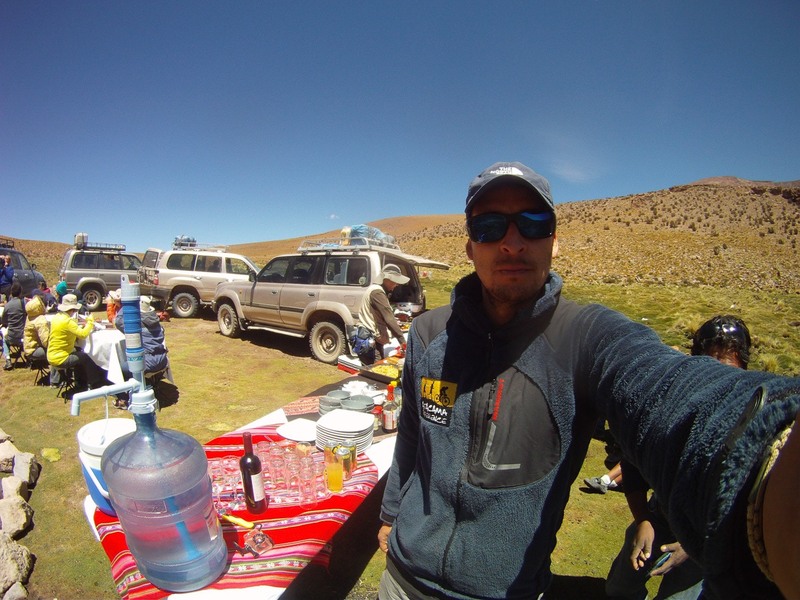 Technical assistance for specialized Expeditions or Explorations in the South American Andes.